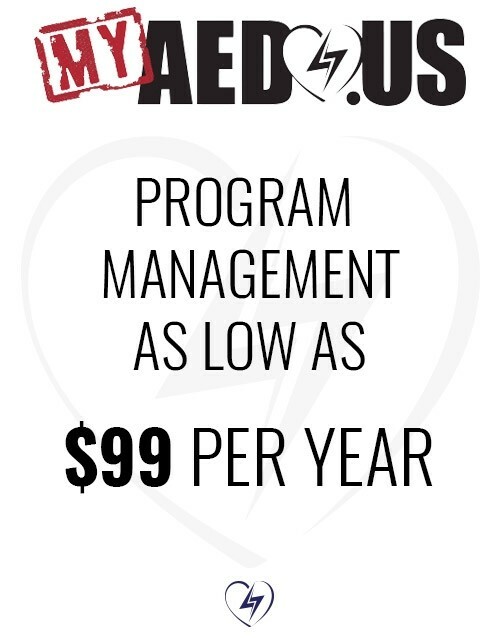 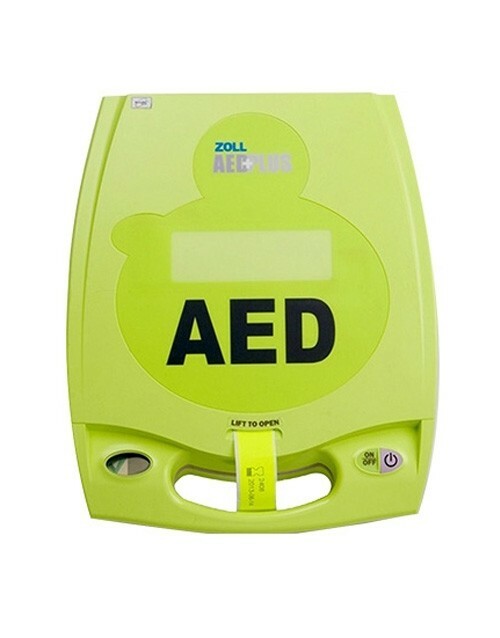 When using an AED, there will certainly be times when it will need to hooked up to a monitor to view and analyze the data. 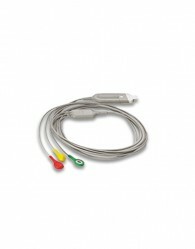 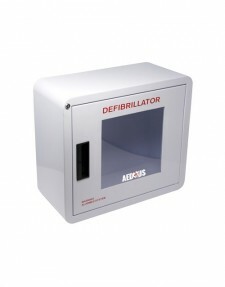 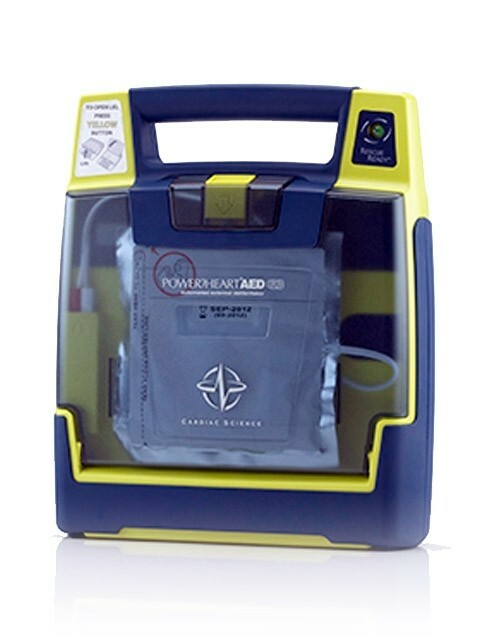 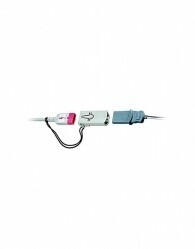 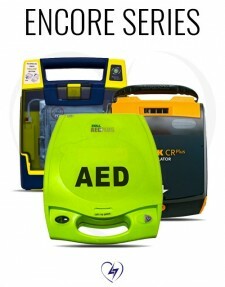 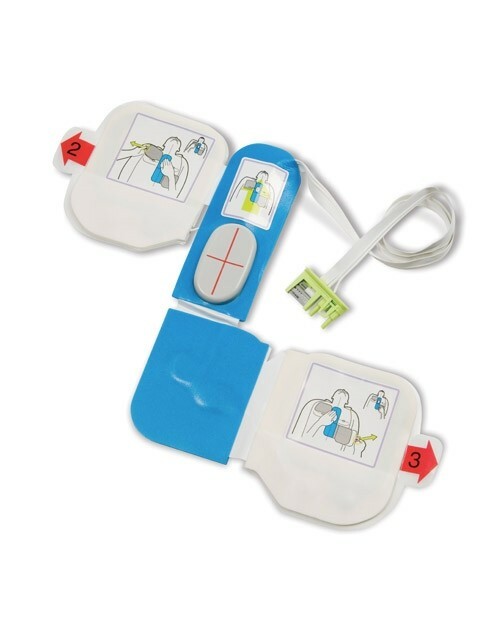 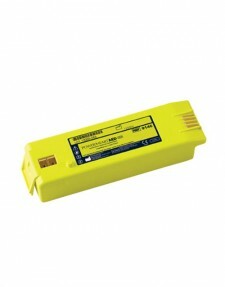 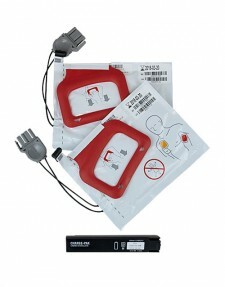 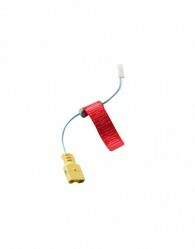 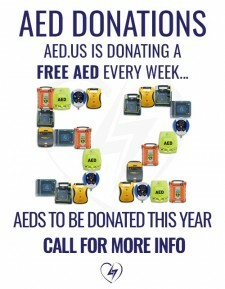 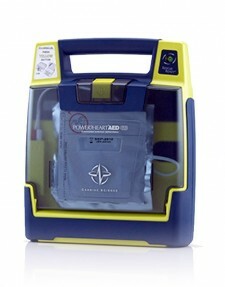 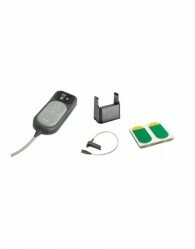 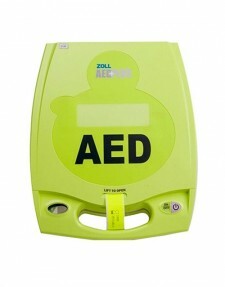 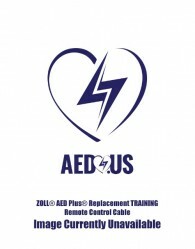 There will also be times when you need to connect an AED to another piece of equipment, such as an electrode pad. 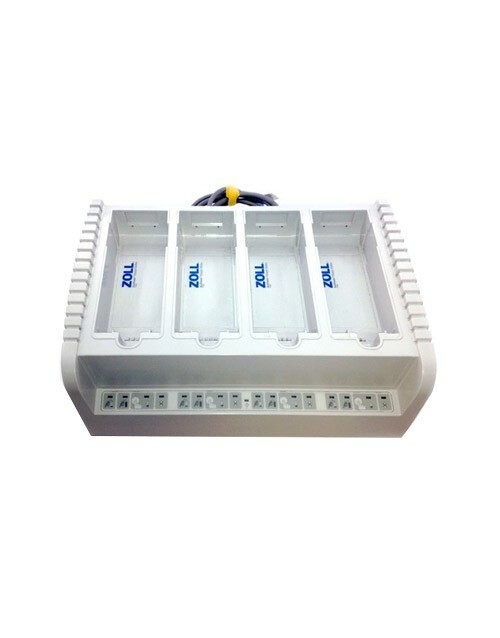 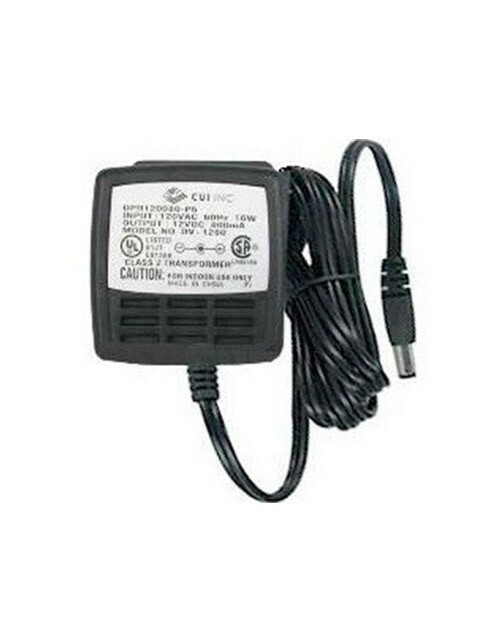 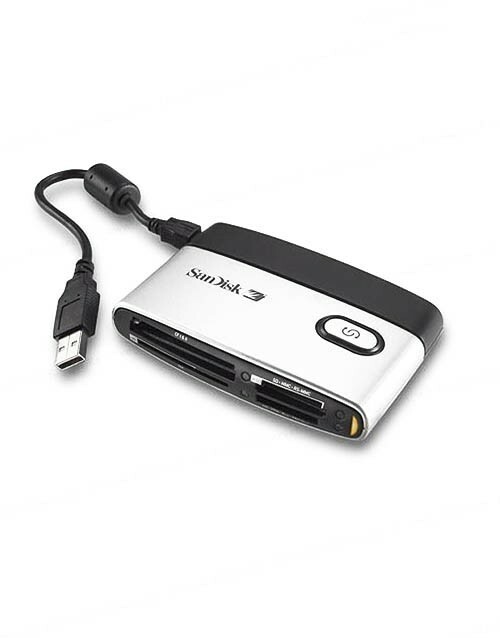 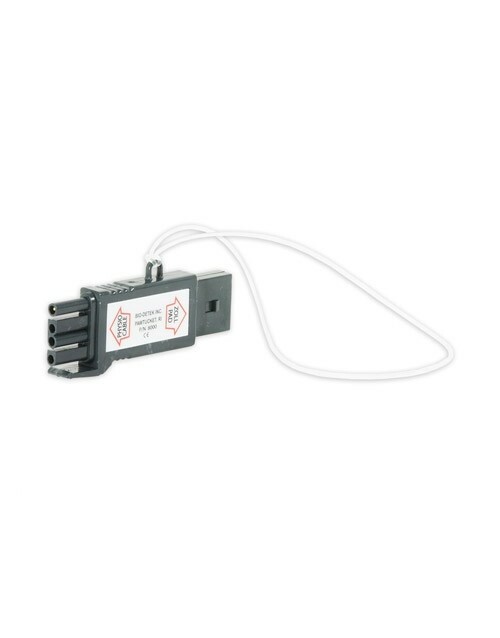 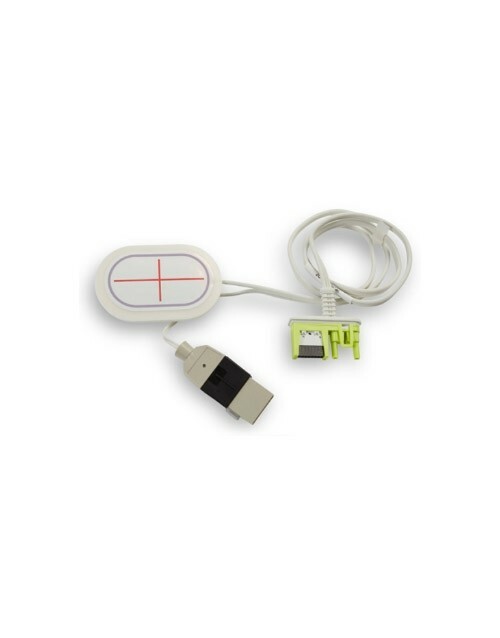 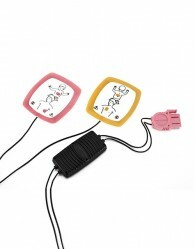 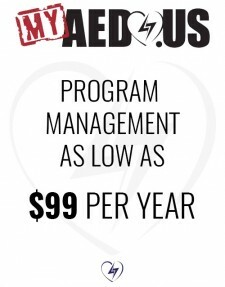 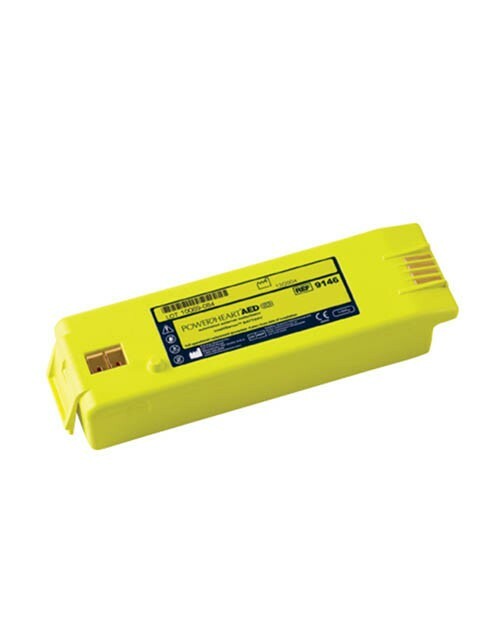 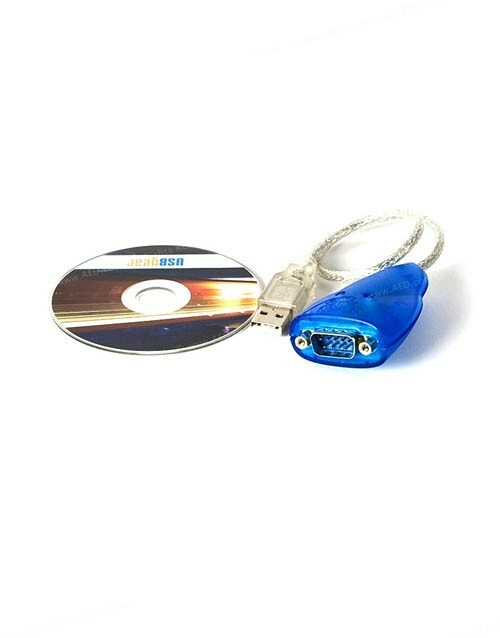 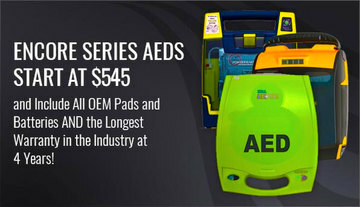 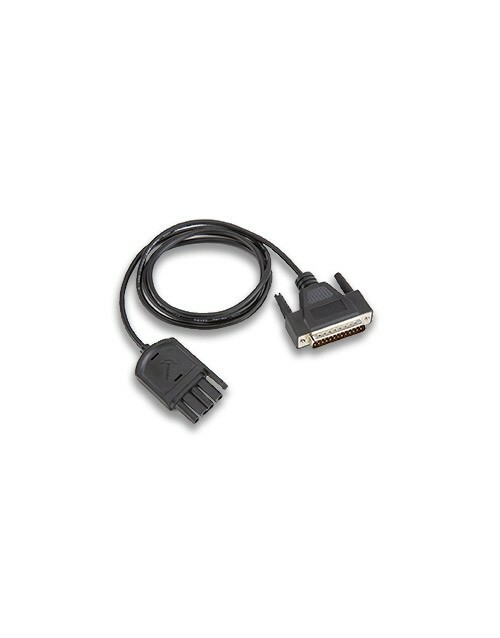 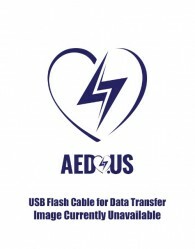 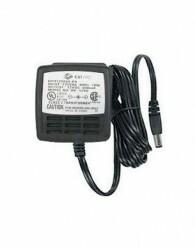 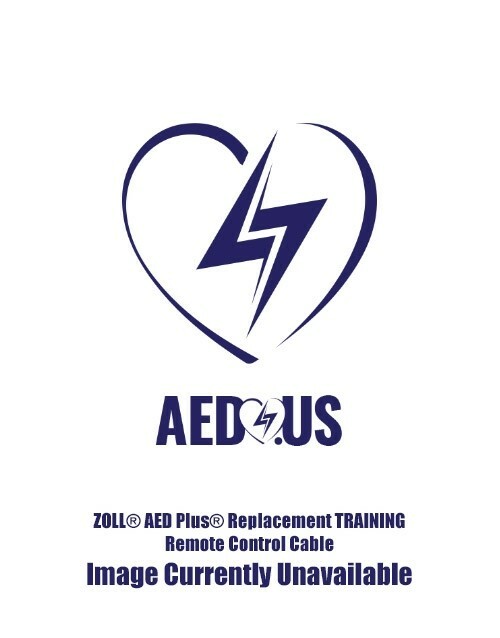 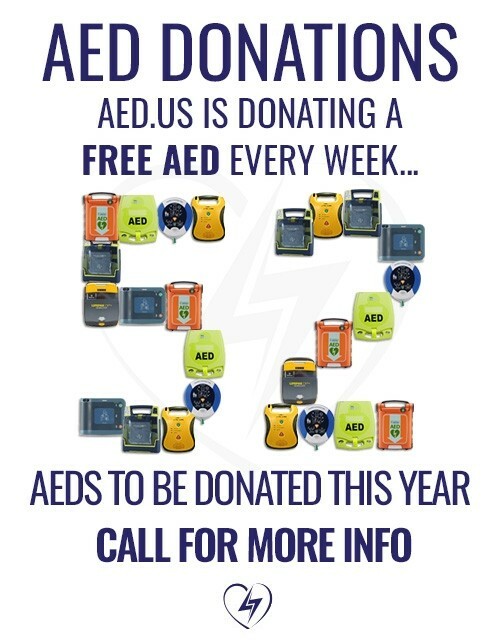 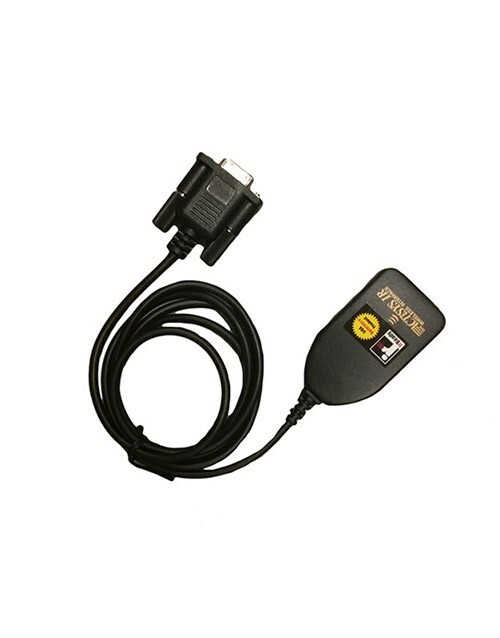 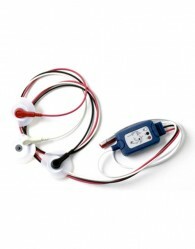 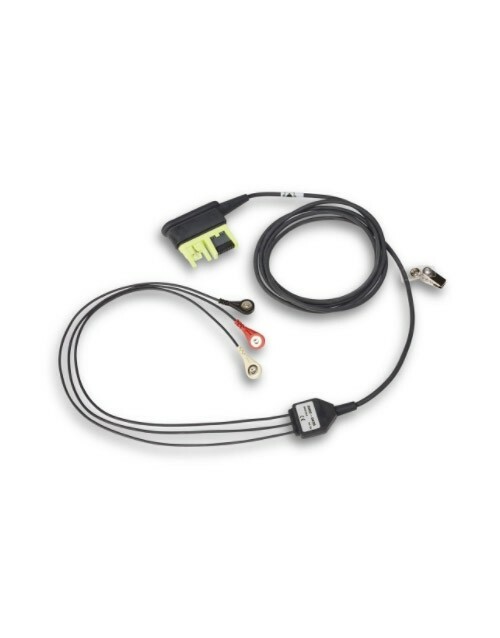 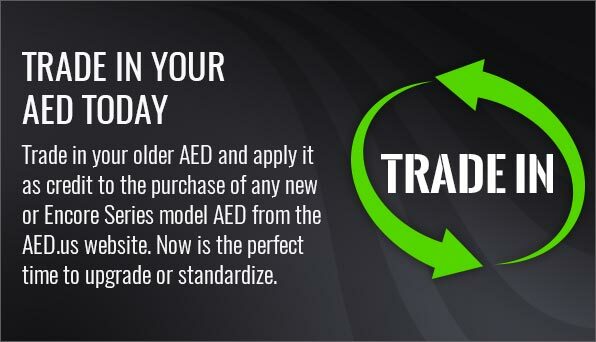 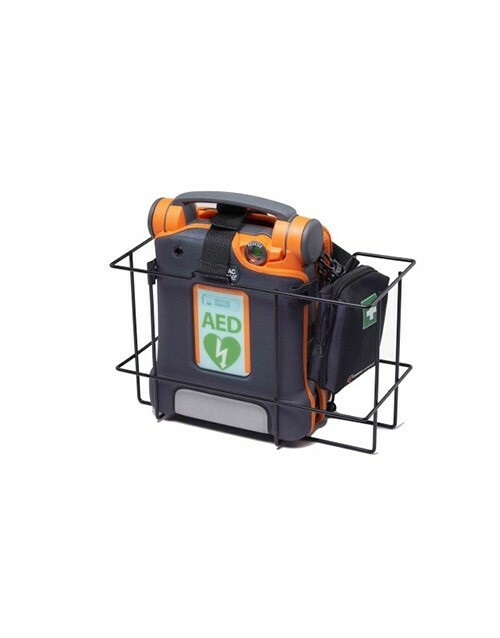 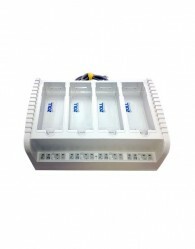 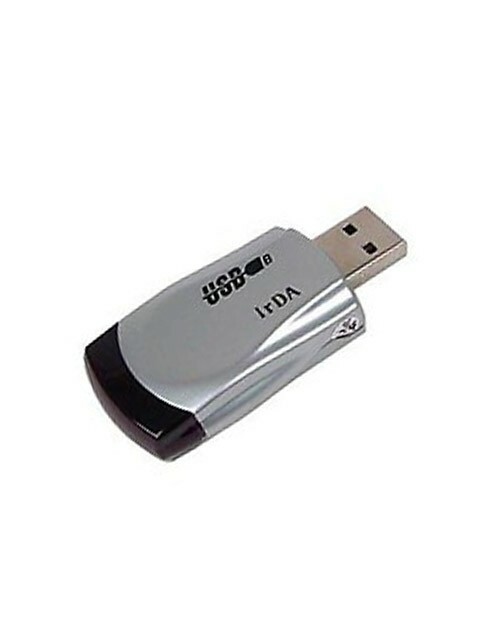 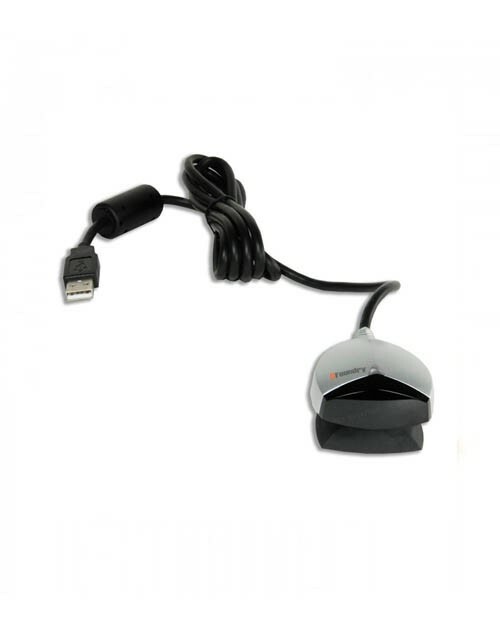 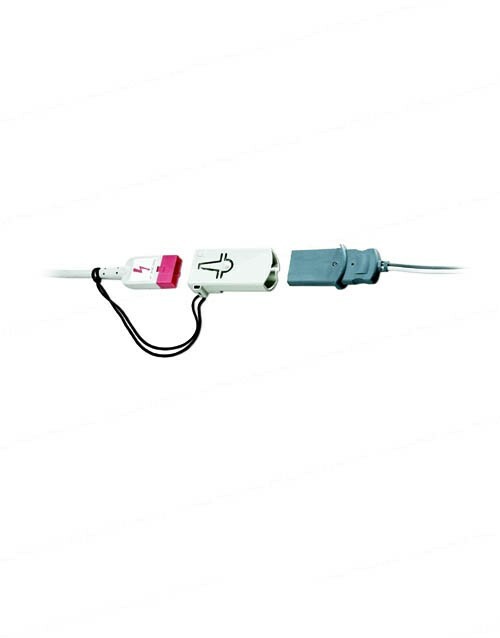 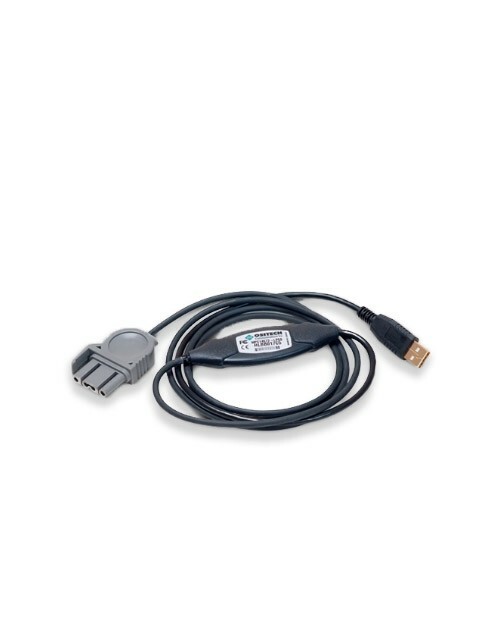 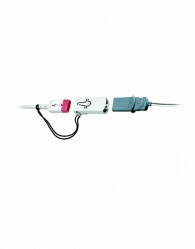 To complete either of these actions, you will need reliable AED adapters and cabless from AED.us that are specifically designed to carry out these tasks. 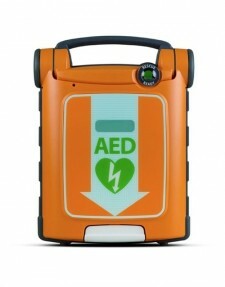 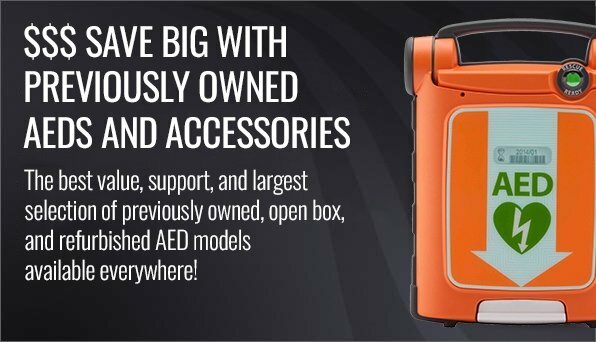 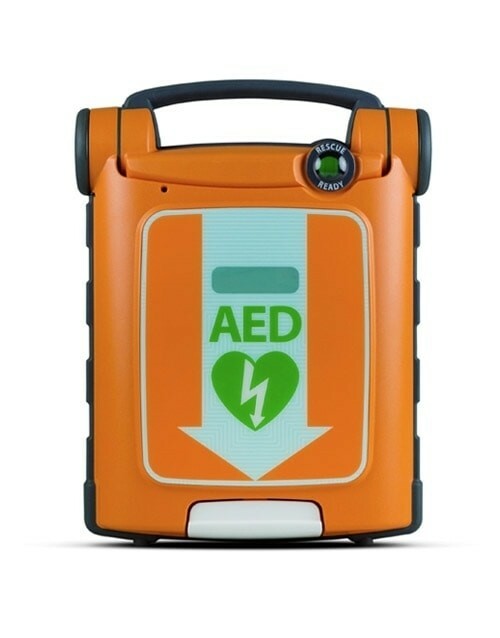 You should select the AED adapters and cabless that you need based on both the specific make and model of your defibrillator and the tasks you want to perform. 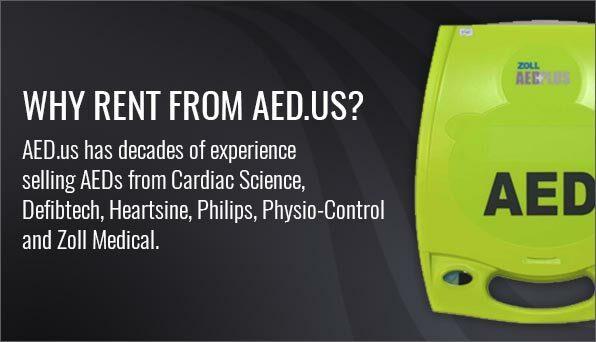 If you are unsure of which model may be right for you, contact us for assistance. 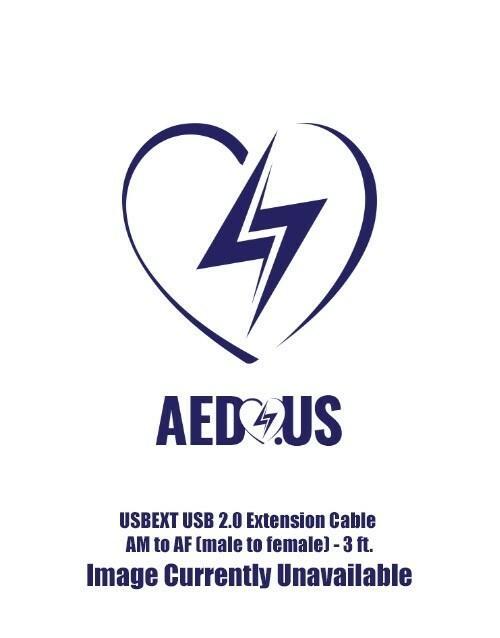 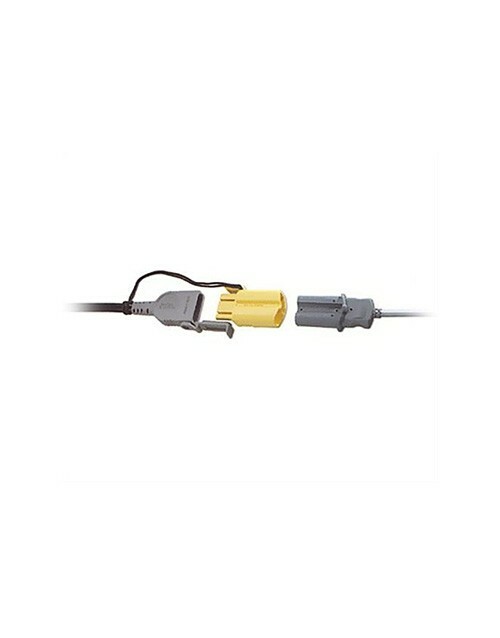 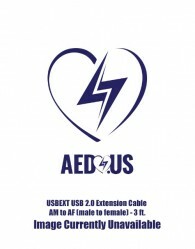 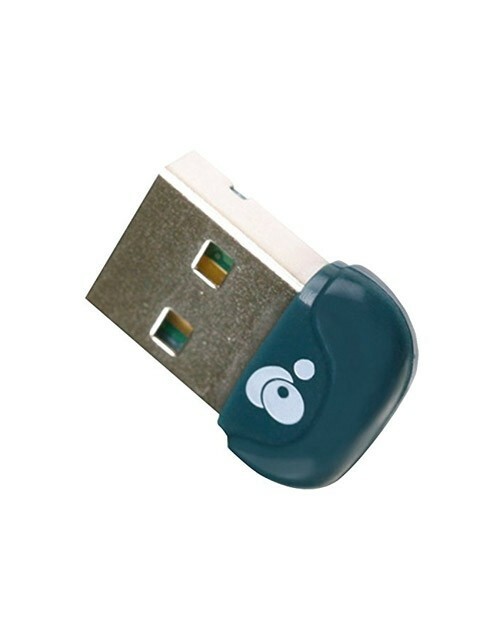 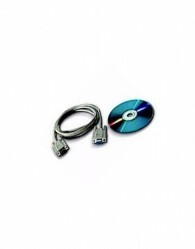 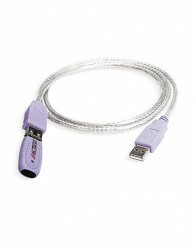 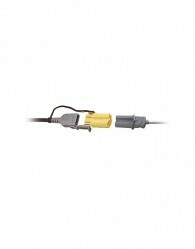 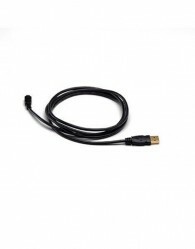 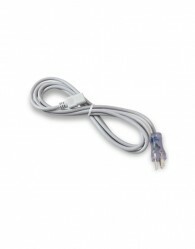 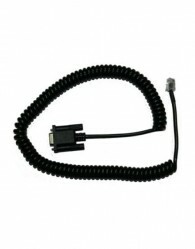 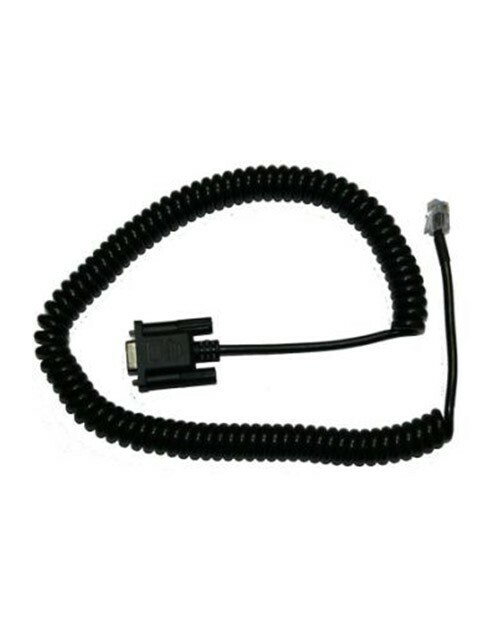 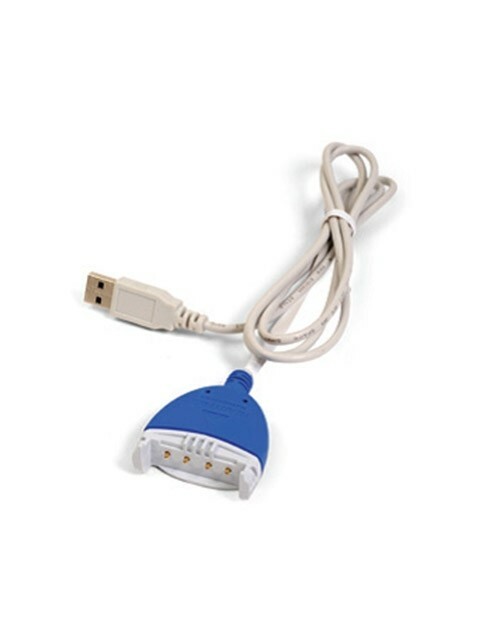 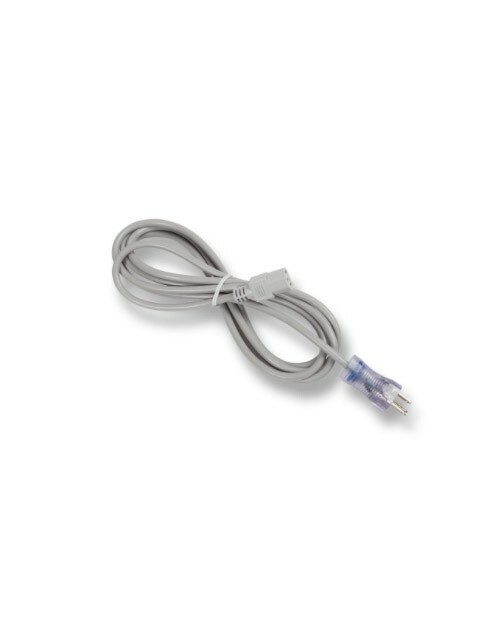 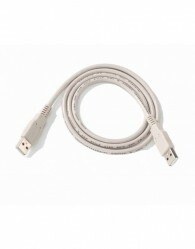 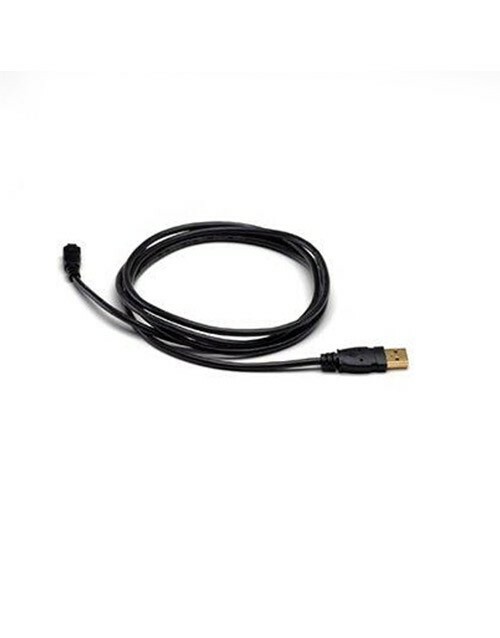 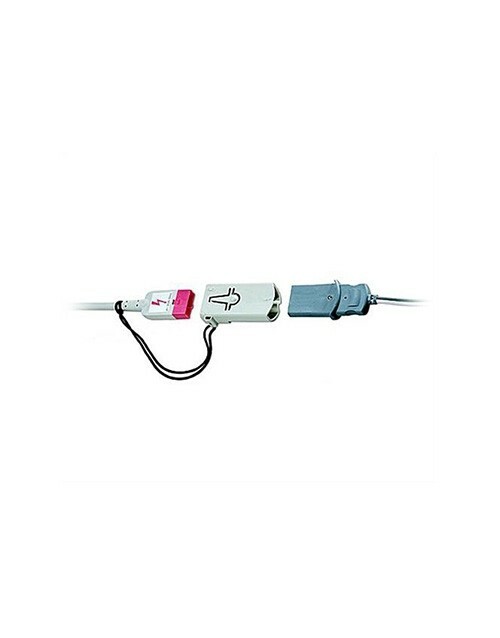 USB 2.0 Extension Cable AM to AF (male to female) - 3 ft.